CIDA employs Agile software development to create useful web applications and transactional information systems in support of the earth sciences. 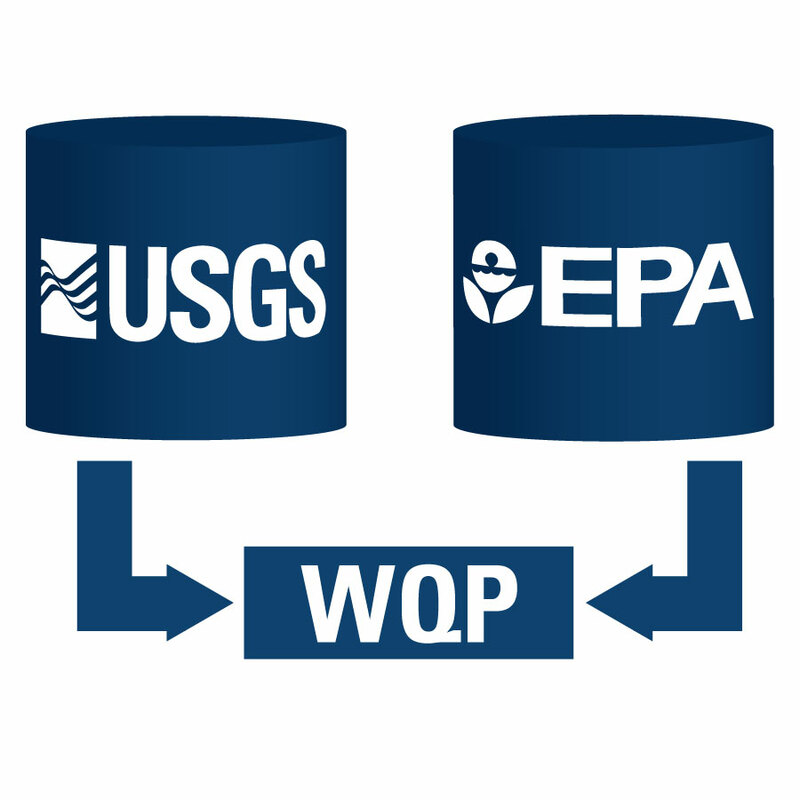 The Water Quality Portal and web services integrates publicly available water quality data from the USGS National Water Information System (NWIS) and the EPA STOrage and RETrieval (STORET) Data Warehouse. For questions, contact Jim Kreft (kreft@usgs.gov). USGS coastal change hazards research produces data, knowledge, and tools about storms, shoreline change, and sea-level rise. 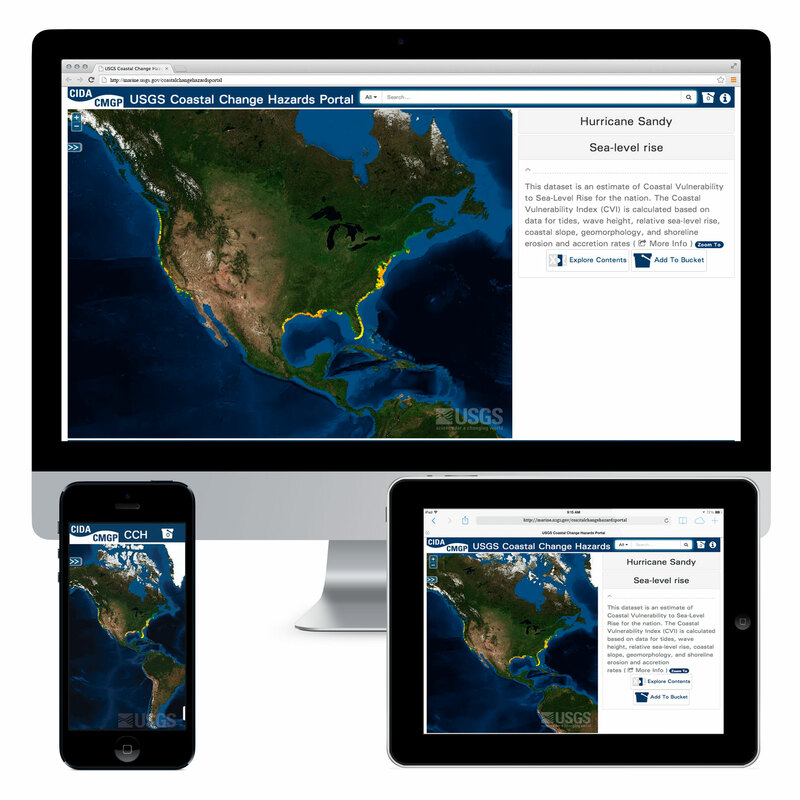 These information products are available at the coastal change hazards web portal. The portal can be used to increase awareness and provide a basis for decision making. 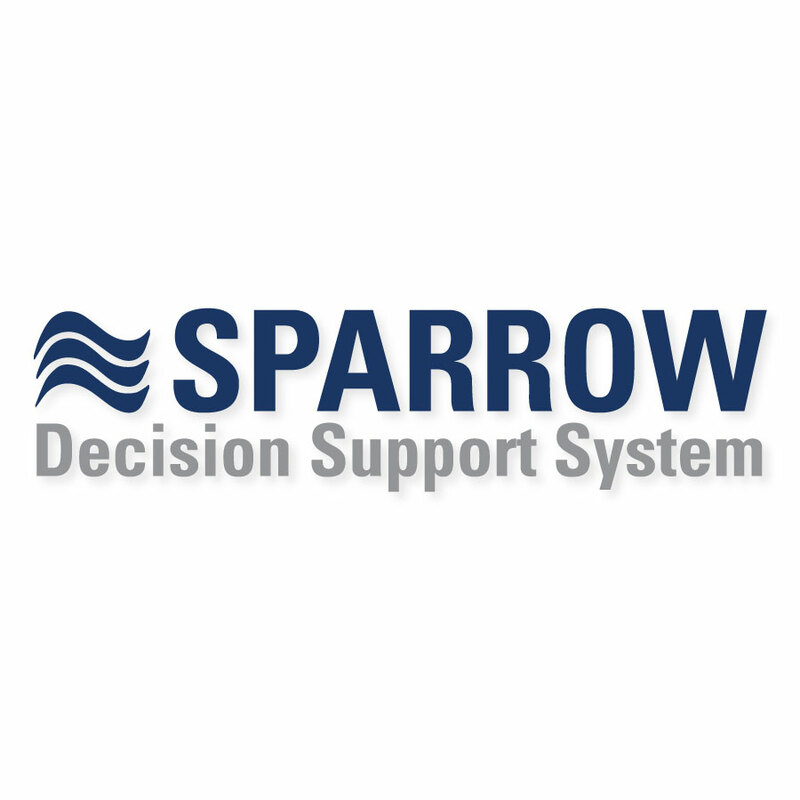 The SPARROW Decision Support System (SPARROW DSS) provides access to national, regional, and basin-wide SPARROW models (Spatially Referenced Regressions On Watershed attributes) for water managers, researchers, and the general public. 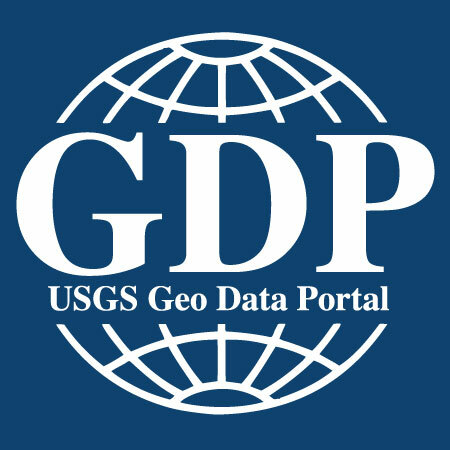 The Geo Data Portal (GDP) project aims to support simple, rapid development of thin user interfaces (like web portals) to commonly needed environmental modeling-related data access and manipulation tools. For questions, contact Dave Blodgett (dblodgett@usgs.gov). 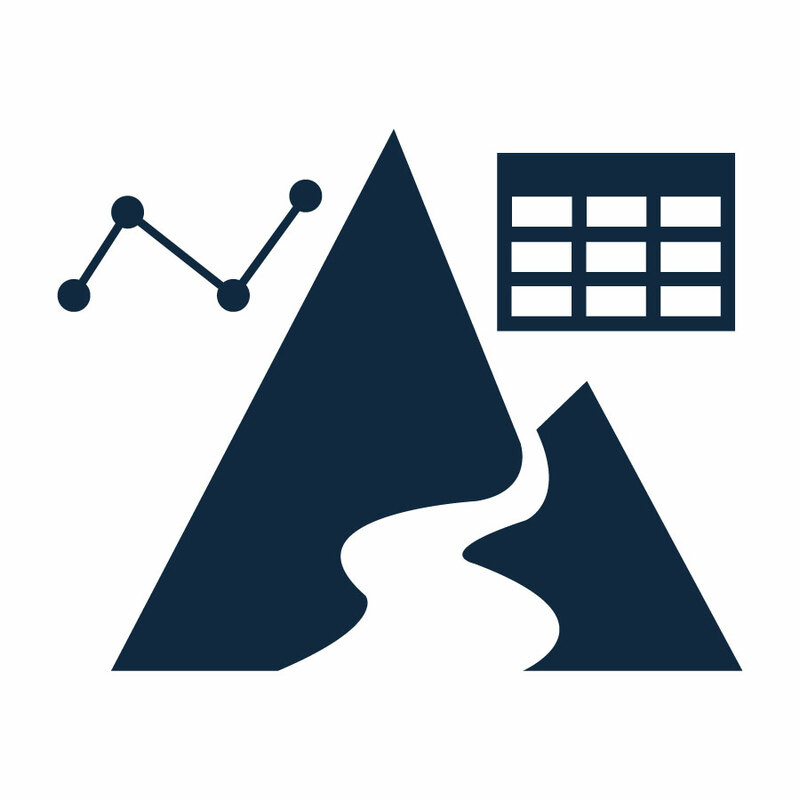 The NGWMN Data Portal provides access to groundwater data from multiple, dispersed databases in a web-based mapping application. 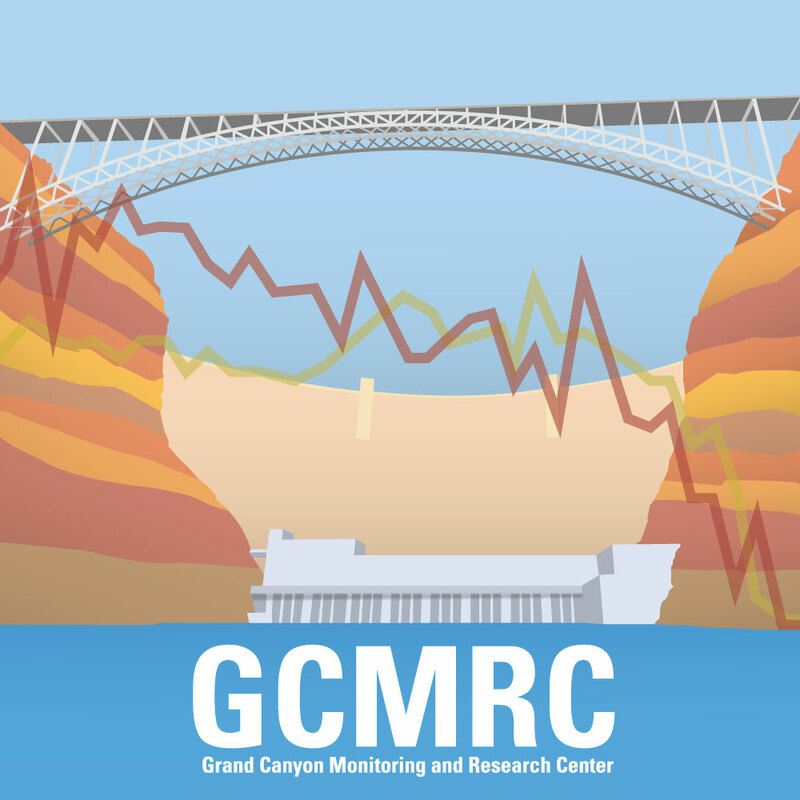 The portal contains current and historical data including water levels, water quality, lithology, and well construction. The NGWMN is transitioning from a pilot phase into full implementation. In the future we will be adding additional data providers to the network. For questions, contact Jessica Lucido (jlucido@usgs.gov). For questions, contact Megan Hines (mhines@usgs.gov). EnDDaT is an online tool used to discover data from our natural environment. This tool accesses data from a variety of data sources, compiles and processes the data, and performs common transformations. 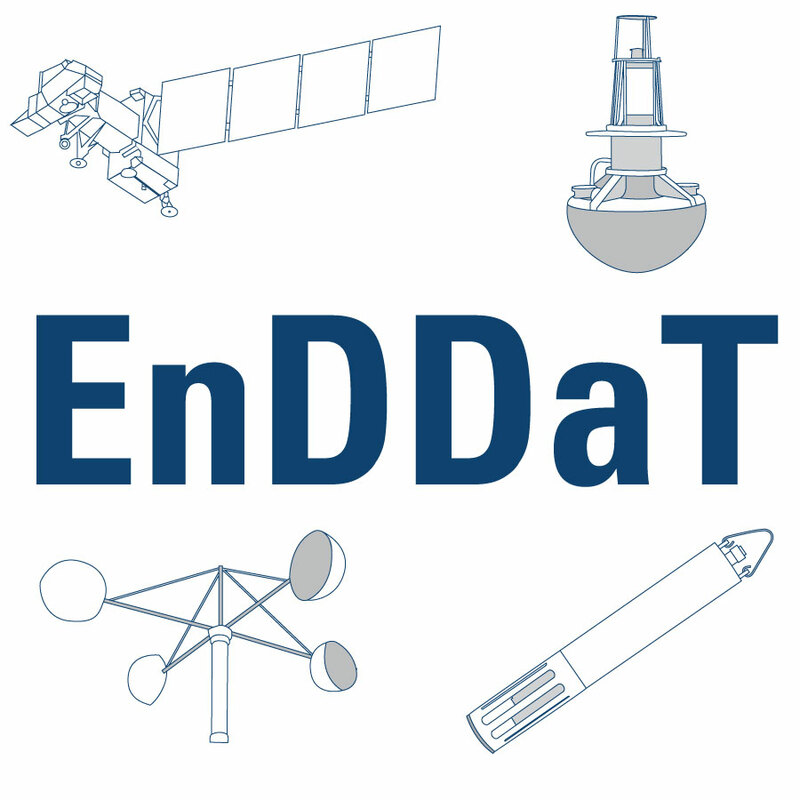 For questions, about EnDDaT, please contact the EnDDaT Team Staff (enddat@usgs.gov). 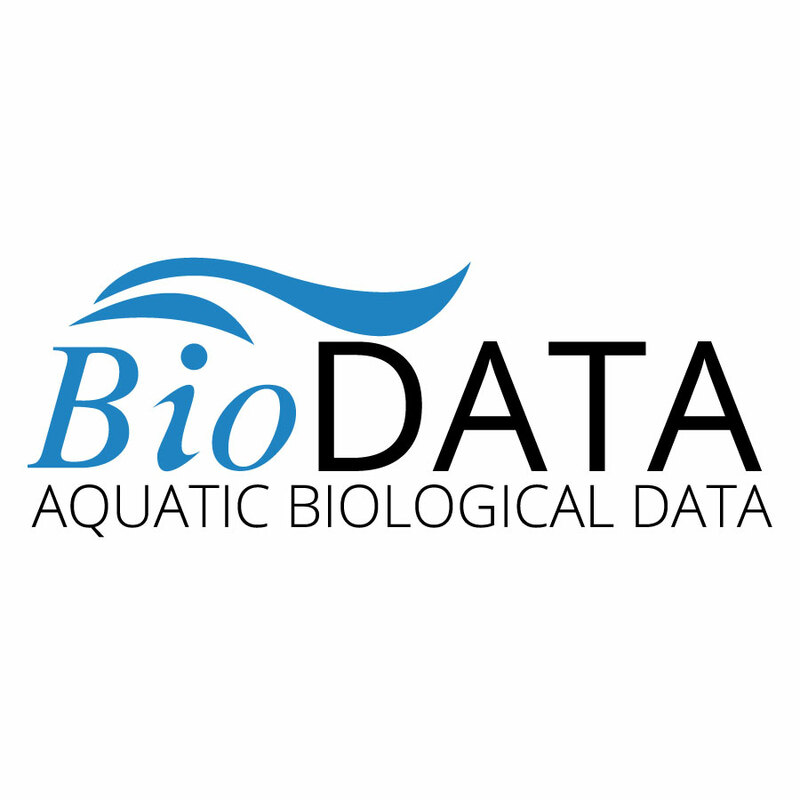 The USGS BioData project aims to provide tools for management and dispersal of USGS aquatic bioassessment data. For questions, about BioData, please contact Andrew Yan (ayan@usgs.gov). A major component of the Water Census is the National Water Census Data Platform , which relies on new data management practices to enable integration and delivery of water budget information alongside other data of interest to managers, such as water use data or ecological assessment criteria. Eventually, end users of water budget data will be able to access an integrated online database in a form that will enable them to construct local and regional water budgets. 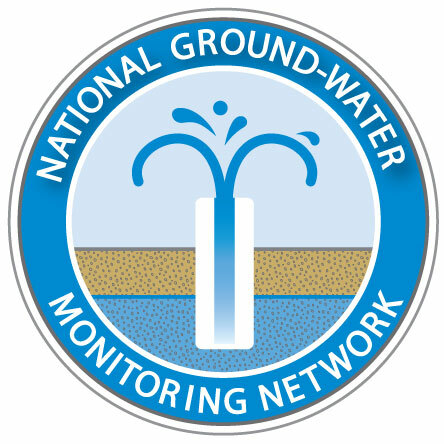 For questions, about NWC, please contact David Blodgett (dblodgett@usgs.gov). Understanding and managing dynamic coastal landscapes for beach-dependent species requires biological and geological data across the range of relevant environments and habitats. 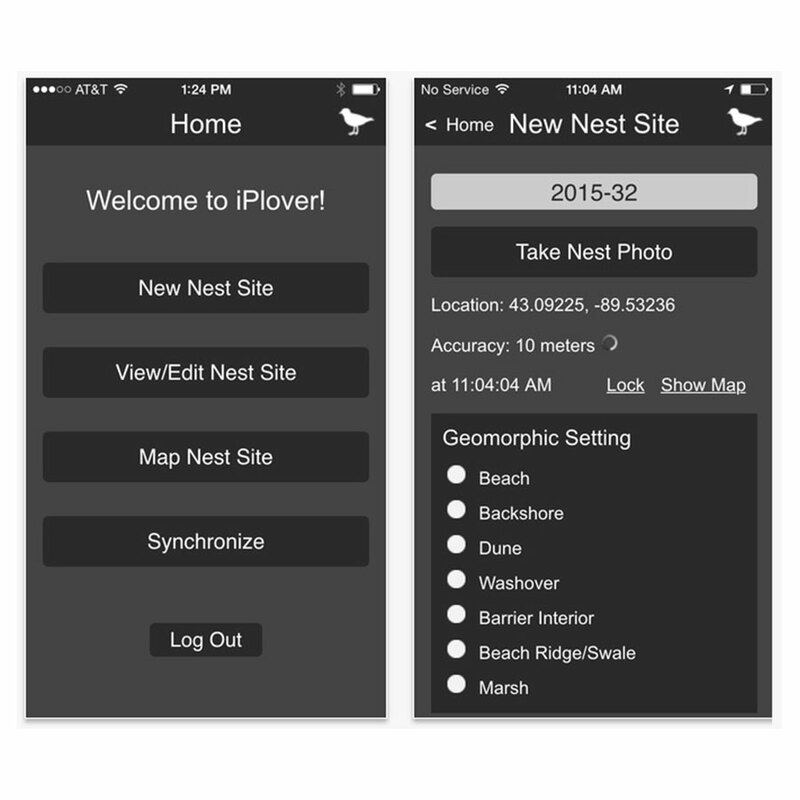 It is difficult to acquire such data; iPlover is an app that addresses these difficulties, and simplifies and facilitates consistent data collection, management, and enables direct data input into research models of habitat utilization. For questions, about iPlover, please contact Megan Hines (mhines@usgs.gov).